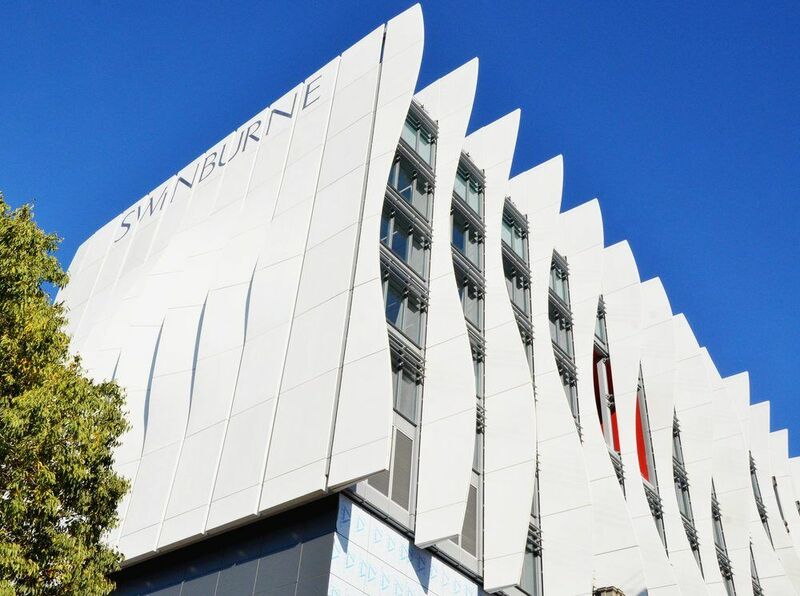 Swinburne University’s latest addition to its sustainable building stock is the highly anticipated, 11-storey Advanced Manufacturing and Design Centre – a showpiece of the university’s Hawthorn campus in Melbourne’s inner east. 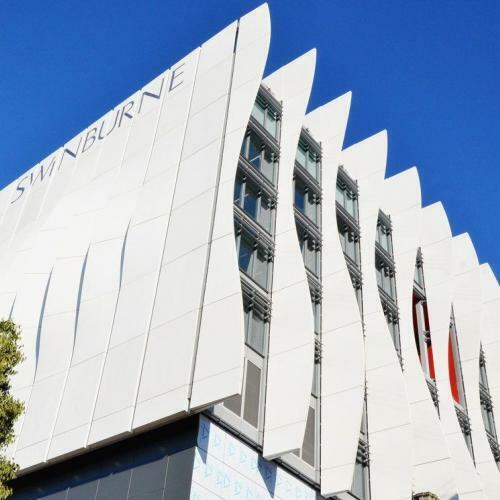 Designed and engineered by Jacobs SKM in association with UK architectural firm Wilkinson Eyre Architects, the Centre – which opened in July 2014 – accommodates Swinburne’s Faculty of Design and the Faculty of the Future. 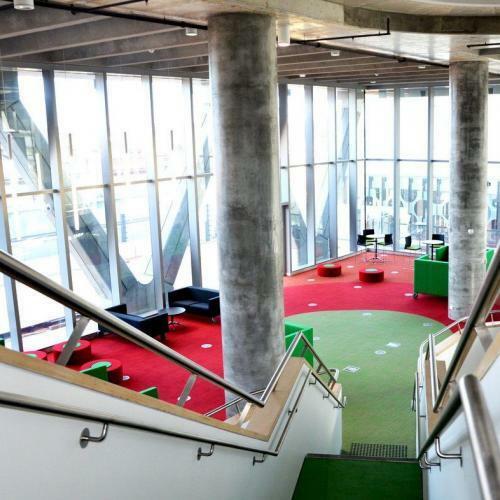 No surprises, therefore, that this impressive building features many environmentally sustainable design elements including an underfloor air distribution (UFAD) system, active chilled beams, a 230kWe gas-fired trigeneration plant and rainwater and greywater harvesting and reuse. 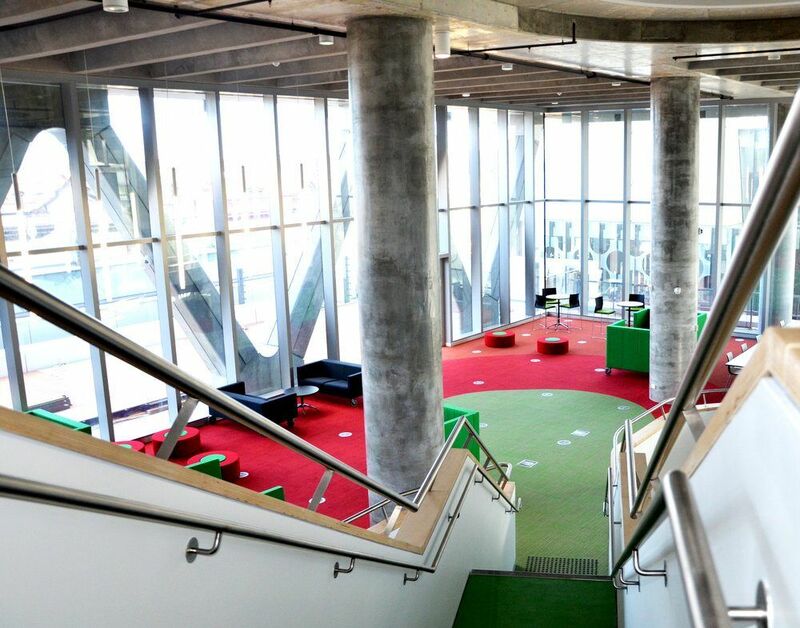 These have all contributed to the building achieving a 5 star Green Star – Education Design rating. But it is the clever use of phase-change material (PCM) – an emerging technology in the HVAC&R field – that sets this building apart. 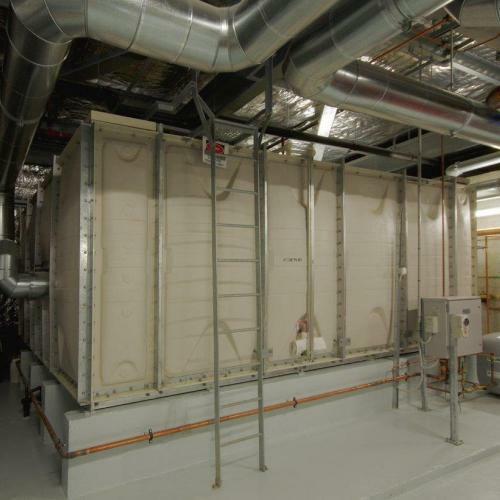 The PCM system forms the secondary chilled water (CHW) system that supplies the chilled beam circuit servicing the building’s offices and selected open areas. 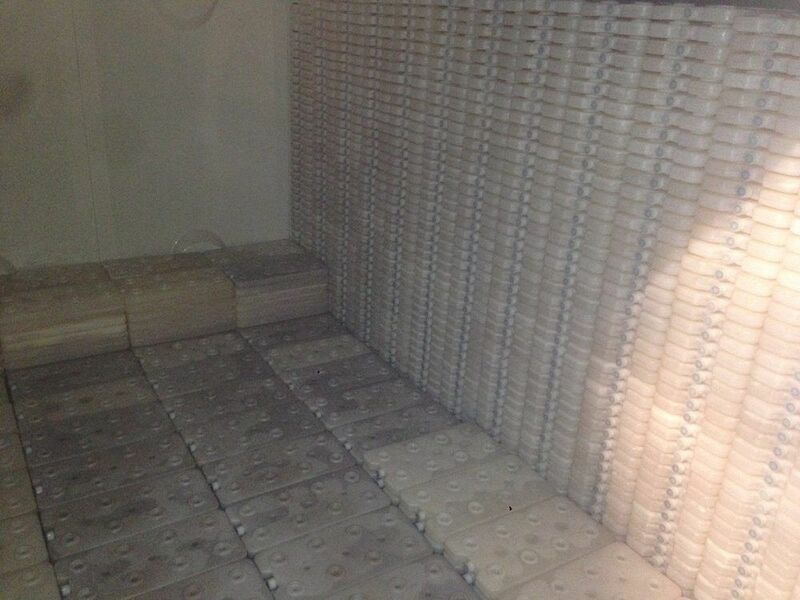 It features an insulated storage tank within the level 11 plant room with a nominal storage capacity of 1300kWh. 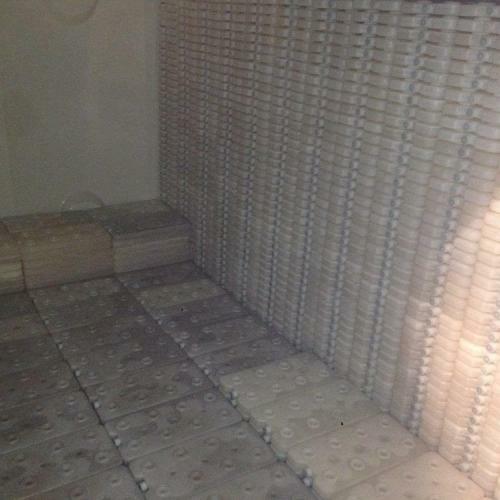 The tank houses approximately 5,000 self-stacking HDPE plastic containers, supplied by Automatic Heating. 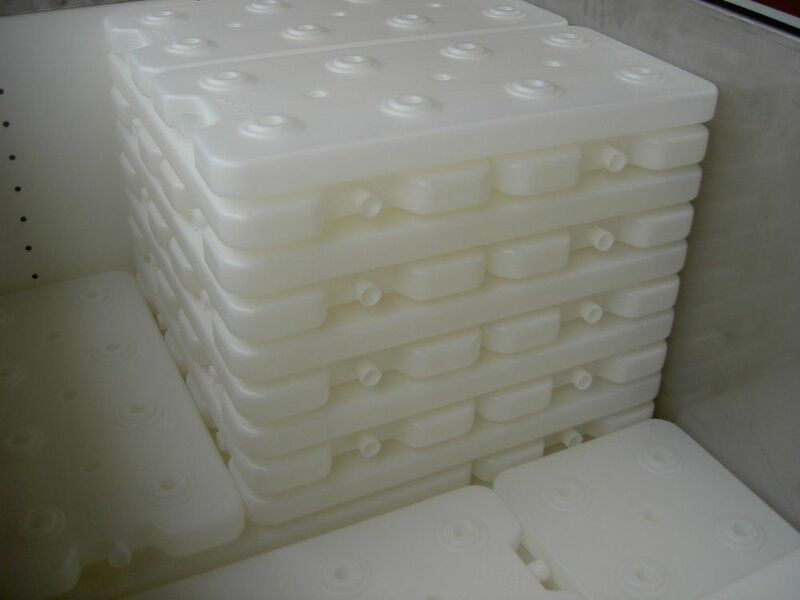 Sealed within these containers is a phase change material with a freezing temperature of 15°C. 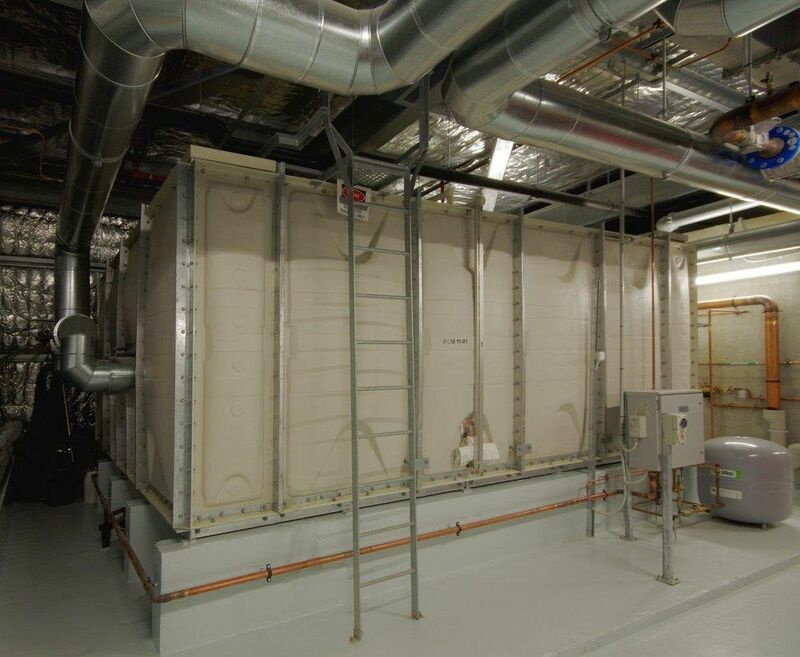 Along with supplying the PCM – Thermal Ice S15 – for the project, Automatic Heating also provided technical advice on the quantity required to meet the chilled water demands of the system. 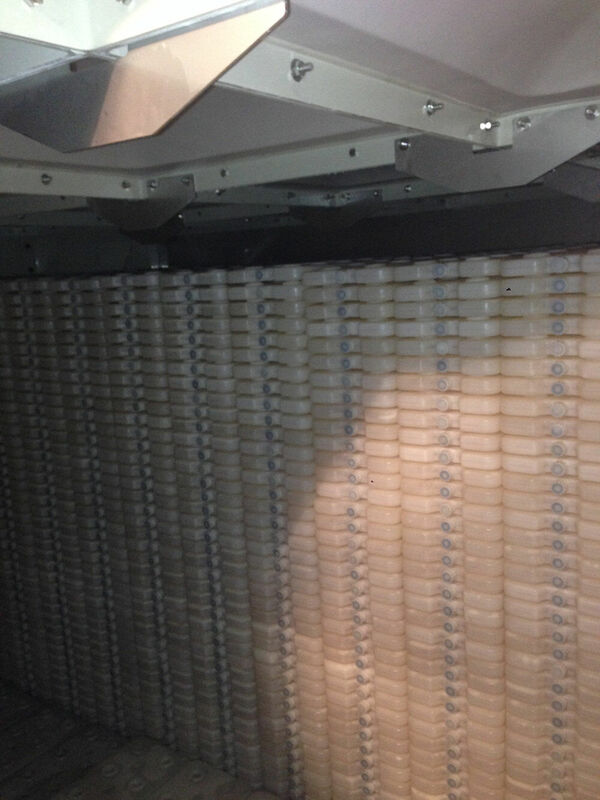 The system begins operating overnight, when an adiabatic cooler on the rooftop is used to chill water which is then pumped through the tank to freeze the PCM containers. 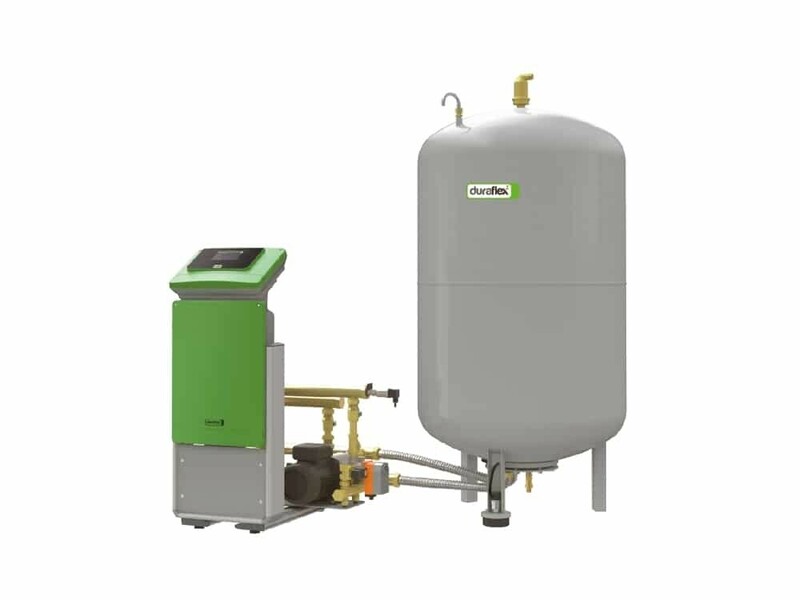 During the normal daytime operation of the building, water is pumped through the tank, cooling it via a heat exchanger to a controlled outlet temperature. 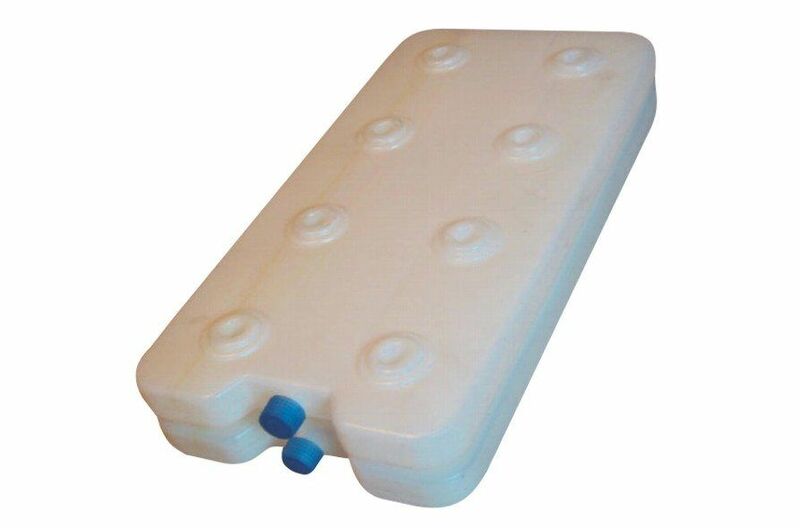 This chilled water provides the first stage of cooling for the chilled beam circuit. 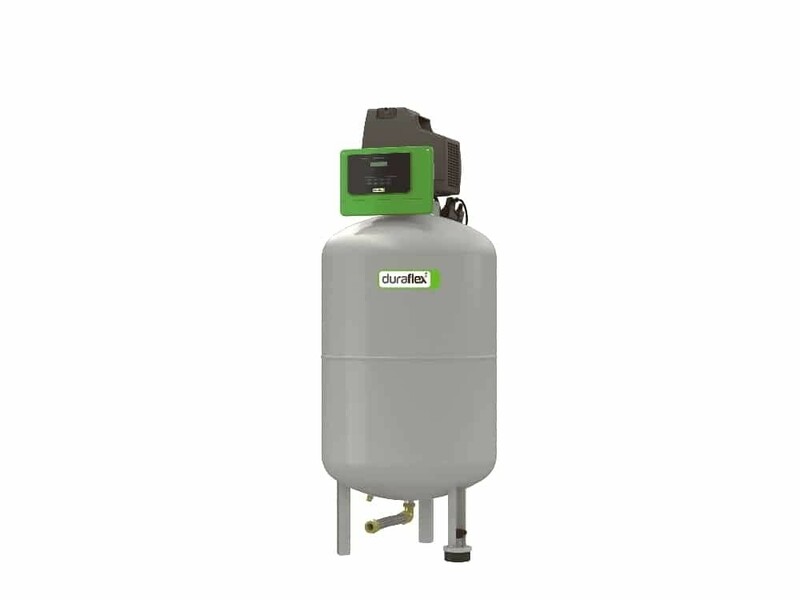 Once the tank can no longer maintain supply at the required temperature, the system automatically moves to the primary system with chilled water supplied by the plant’s chillers. 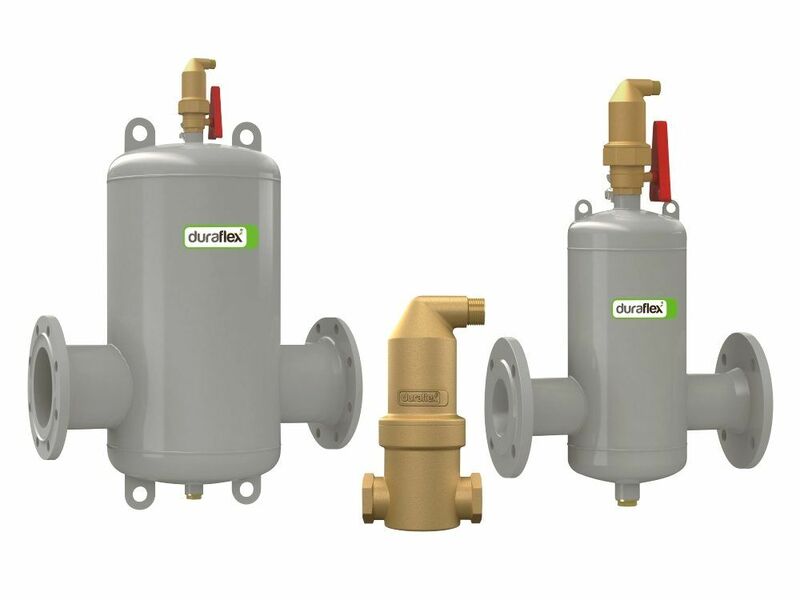 To maintain the pressure of the PCM system within the very strict limits required, Automatic Heating also supplied a Duraflex EcoPress pressurisation (expansion) system and associated ancillary equipment including Duraflex EcoVent dirt and air separators. The system has been in operation since the project was completed in July 2014. 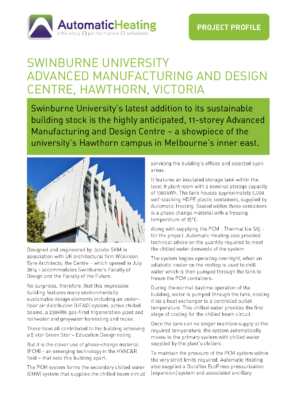 If Swinburne University’s Advanced Manufacturing and Design Centre is any indication, PCMs have an exciting role to play in the future of HVAC design. 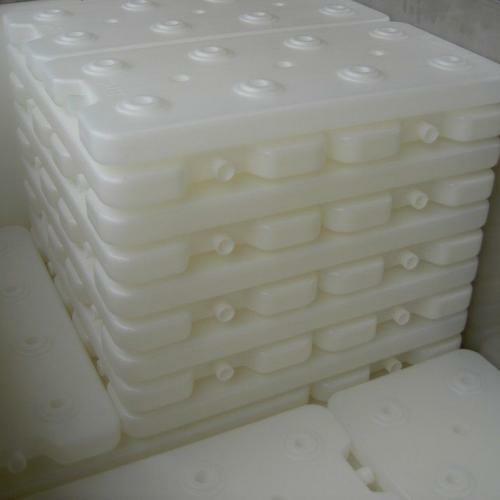 Load shifting provides reliable operation and lower energy running costs. Shifting some of the peak load may enable designers to reduce the main plant size. 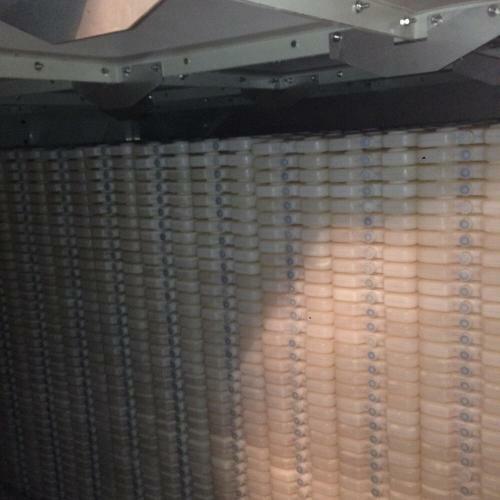 In the event of a primary plant failure, the stored energy can be utilized to meet some of the system load.